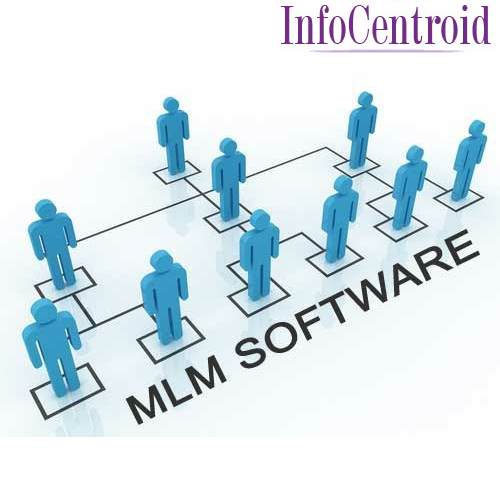 We are leading company for low cost MLM software provider in the world. We provide customized software. We can update features according to the client requirements. E-Wallet transaction status in Admin Panel. Admin can reset user password. Admin should approve payment withdraw request. Viewing of products and Web Site. Features are same as admin (some features may be removed, will discuss on it) but admin can control on it.